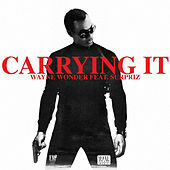 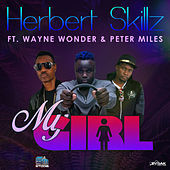 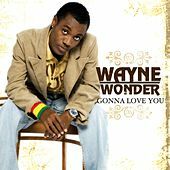 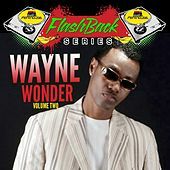 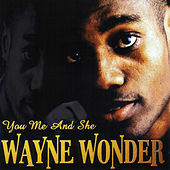 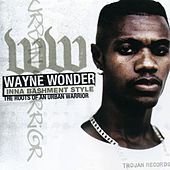 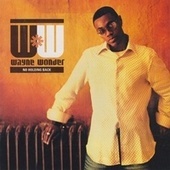 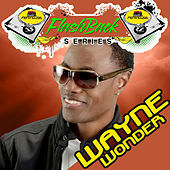 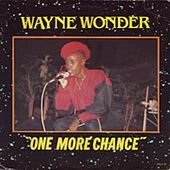 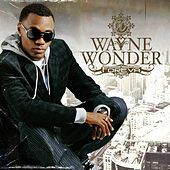 Though he started out vocalizing straight-ahead reggae tunes, over the years Wayne Wonder has evolved into one of the leading sweet-voiced lite dancehall vocalists in recent years. 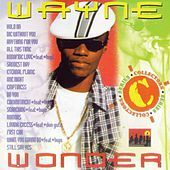 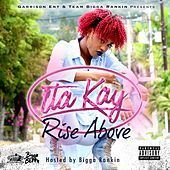 Born Von Wayne Charles, he captivates Jamaica's female audience with his silky, romantic melodies and big brown eyes. 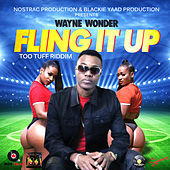 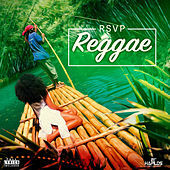 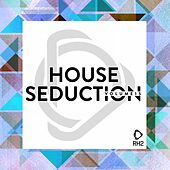 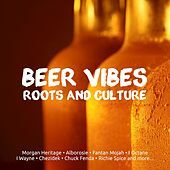 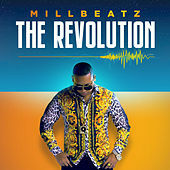 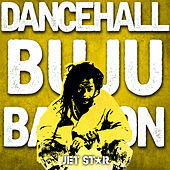 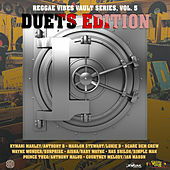 Sometimes he brings in gruff heavyweights like Buju Banton to add some edge to the unremittingly smooth R&B-touched tunes, but it's that tenor wail that keeps the ladies swooning.